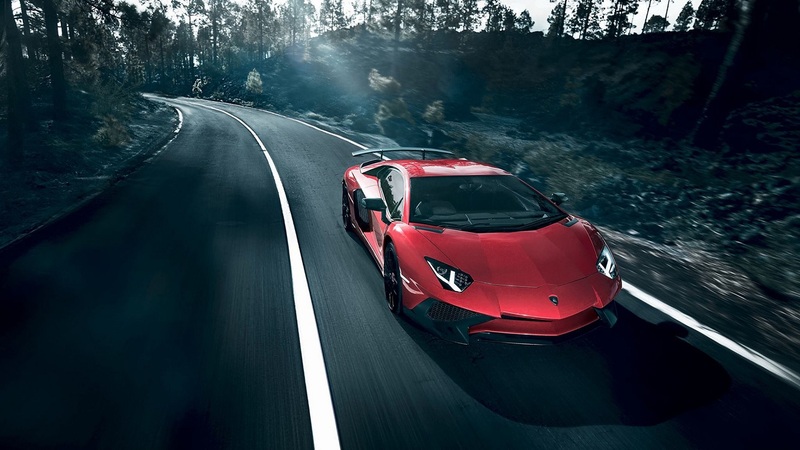 It only launched barely 3 months ago at the 2015 Geneva Motor Show, yet the Lamborghini Aventador SV has reportedly sold out. According to De Telegraaf, all 600 units of the supercar have been claimed. The car was priced at $364,000 before any added-on options. At least with the Aventador SV, buyers had a couple months and a larger pool of vehicles to purchase, unlike with the Zagato Mostro. The 600 cars will be divvied up as follows: 200 going to North and South America, 200 will land in the Asian-Pacific Islands and the remaining 200 will be spread between buyers in Europe, Africa and the Middle East.